Yes, that is what we call her "Hong Kong Aunty"! She is not just any regular HK aunty...LOL! Aunty Eliza is a far relative of my uncle's wife and in some way my family always have a very special connection with anytime we meet up with her. Direct or indirect relative, we always treat her as our family. Of course the second happiest part of her visit will be the souvenirs from Hong Kong! 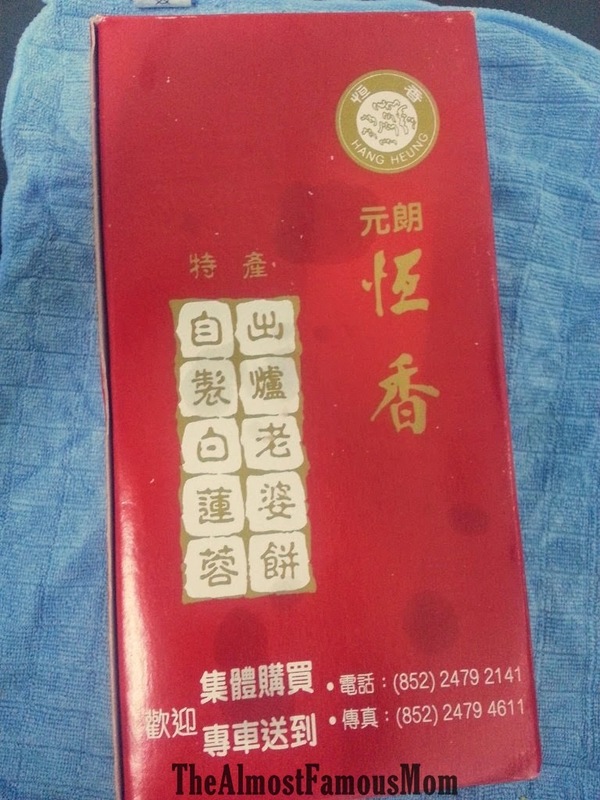 She brought Hang Heung Wife Cake, by the far the BEST wife cake I have ever tasted! 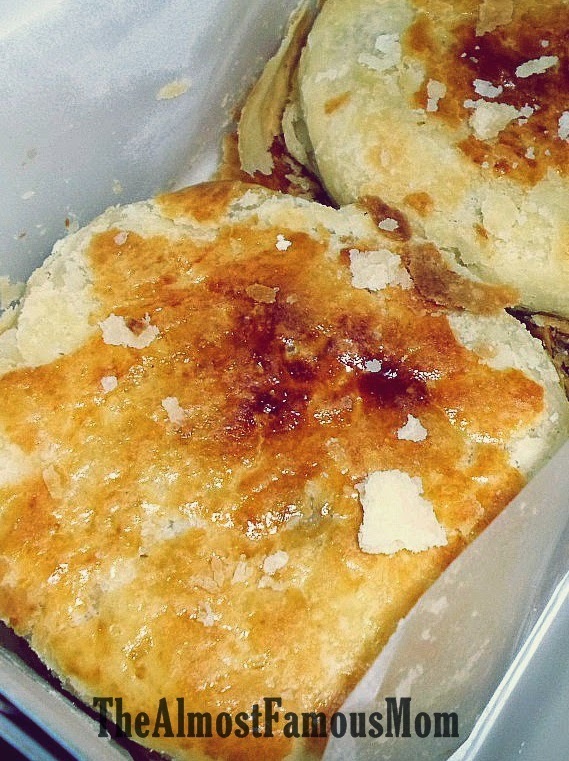 Wife cake/biscuit or some called it the Sweetheart cake is commonly known as Lou Po Pang which is a local snack in Hong Kong. Hang Heung Wife Cake is the traditional style wife cake with winter melon paste as filling. The texture of the pastry is so soft, thin and flaky, while the winter melon filling has a chewy texture that has a moderate sweetness to it. 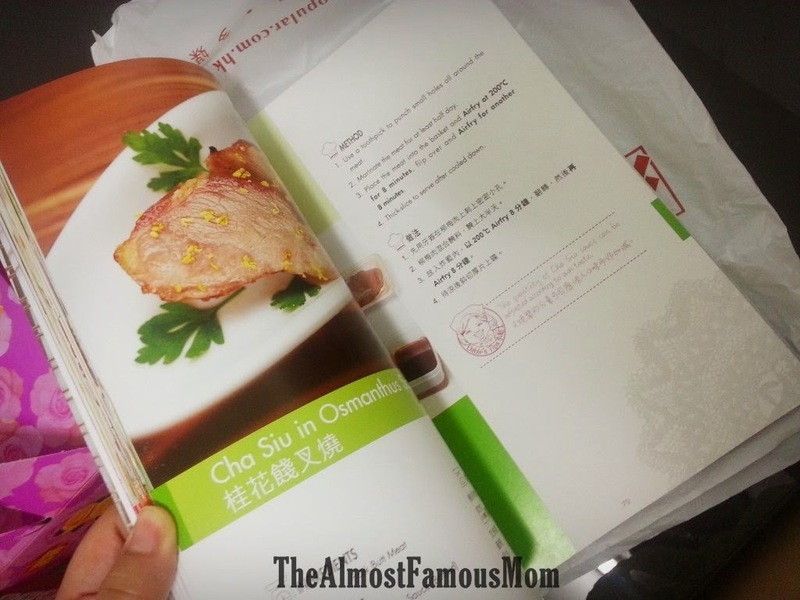 Aunty Eliza also brought me the latest cookbook by Dable Kwan, Let's FRY in the Air. 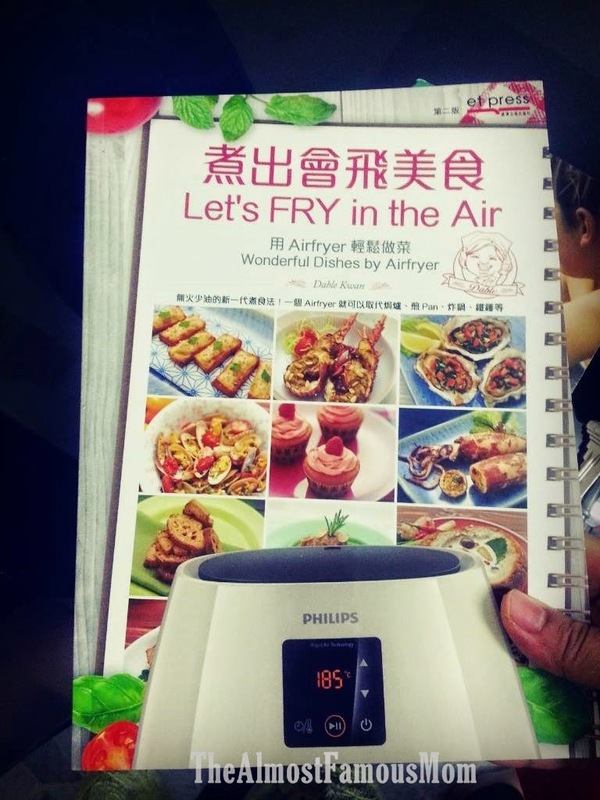 I've always been wanting to get the Phillips AirFryer and after reading cookbook now I'm definite that I will go and get one. The price of the airfryer is still on the pricey end but come to think of a healthy way to prepare oily food with minimal oil, this is like the best invention of all time. One of the recipe in the book actually uses NO OIL to fry prawn crackers (har-pang). Even prawn crackers can be a healthy snack after all with the airfryer.